Brinson releases a new video for his single "Grudges". The song deals with Brinson's personal journey to overcome pain and hurt. Brinson chants in the chorus how he has to let go of all of his grudges. 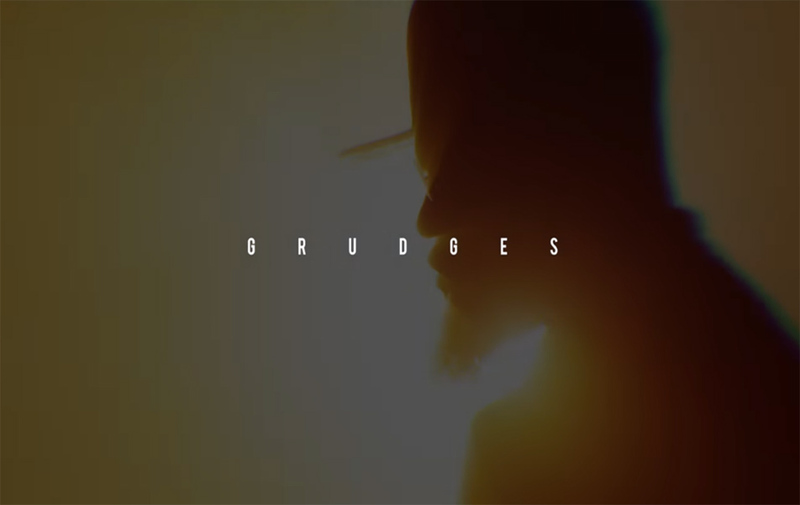 His EP Black Canvas was inspired by this pain and "Grudges" paints the perfect picture of a man trying to move forward. Black Canvas is available now via iTunes or Google Play.